The BBC has launched its first augmented reality (AR) app to coincide with a new arts and culture series, with users able to explore museum exhibits from their living room via their smartphone. 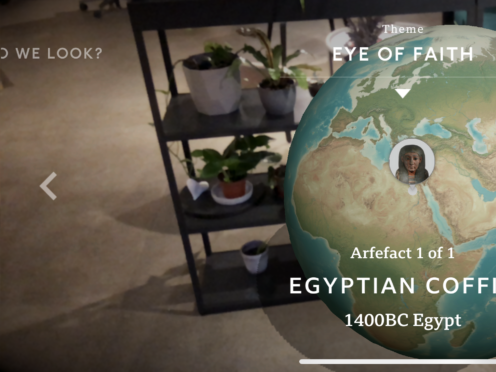 As a companion to the new BBC Two series Civilisations, the Civilisations AP app will be full of artefacts that have been digitally scanned and can be explored in augmented reality and viewed through a mobile device. 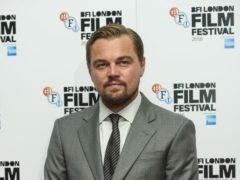 The artefacts featured include an ancient Egyptian mummy from the Torquay Museum, Rodin’s The Kiss from the National Museum of Wales and the Umbrian Madonna and Child from the National Museum of Scotland. 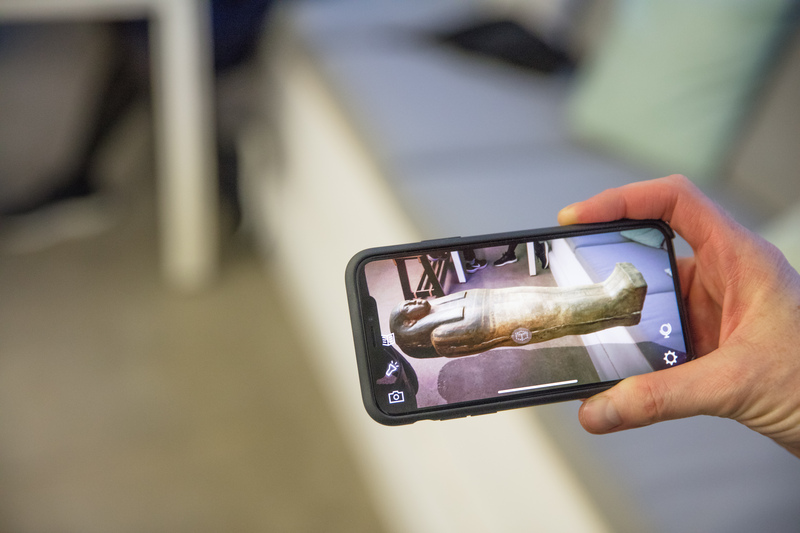 Artefacts will be layered with annotations, audio and additional image to help bring them to life, while users will also be able to use an “X-ray” feature to see through objects – such as a sarcophagus to see the mummy inside. An interactive restoration feature will also enable users to rub items and restore colour and shine to items that have been dulled by history. 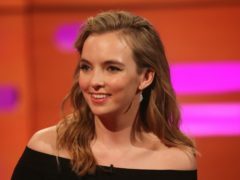 The app has been developed by BBC Research and Development as well as London-based interactive firm Nexus Studios, and will be joined by a range of digital tools, the BBC said, as part of a Civilisation Festival. The app will be free to download on both Android and iOS. Eleni Sharp, executive product manager for BBC R&D, said: “The Civilisations Festival has opened BBC R&D up in a brand new way. “Not only has it brought innovative digital tools and skills to hundreds of museums, galleries, libraries, archives and other arts organisations from all over the UK, it has enabled us to trial our ideas and technologies on a huge scale which is going to influence and inform our work over the coming months and years. “The work we’ve done with these organisations will enable fans of the series new ways to engage with art and cultural artefacts from across the country. Augmented reality is becoming an increasingly popular tool as part of smartphone gaming and interactive experiences. Apple boss Tim Cook has said he believes the technology will surpass virtual reality in mainstream use, with the tech giant releasing a software kit for the development of AR apps.